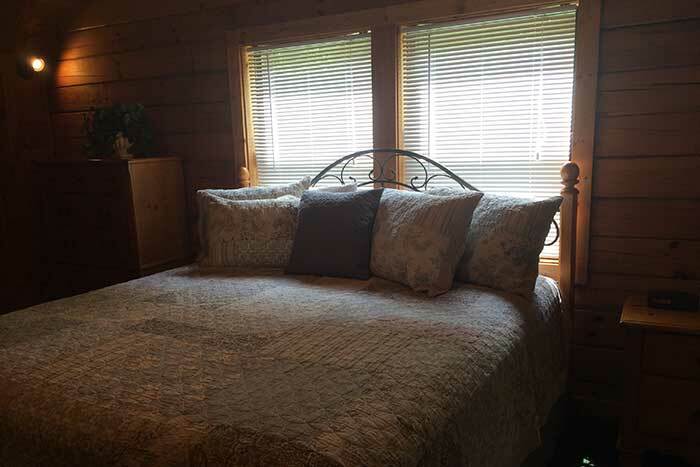 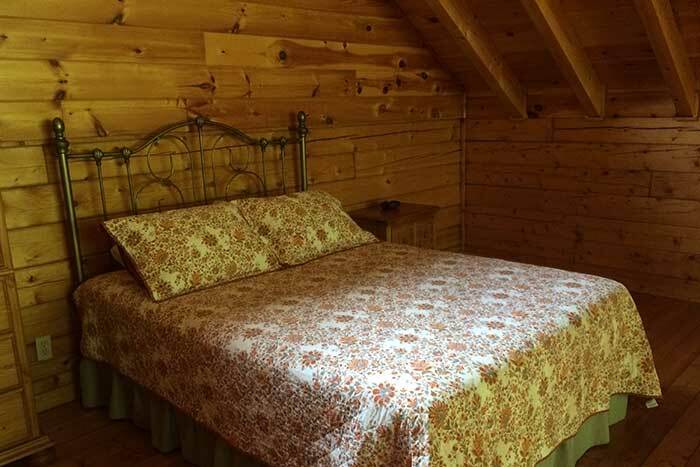 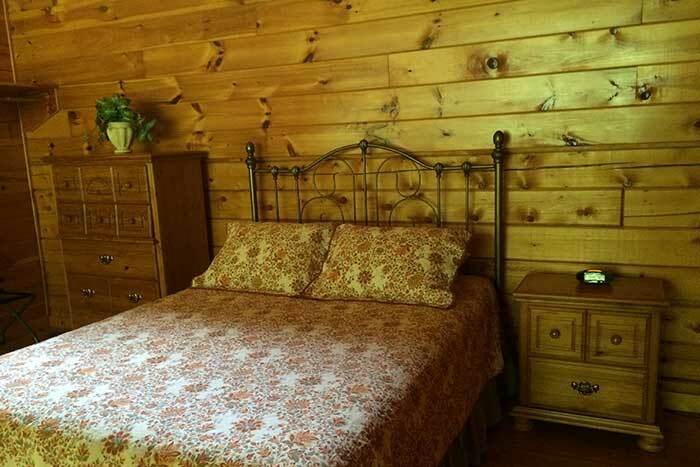 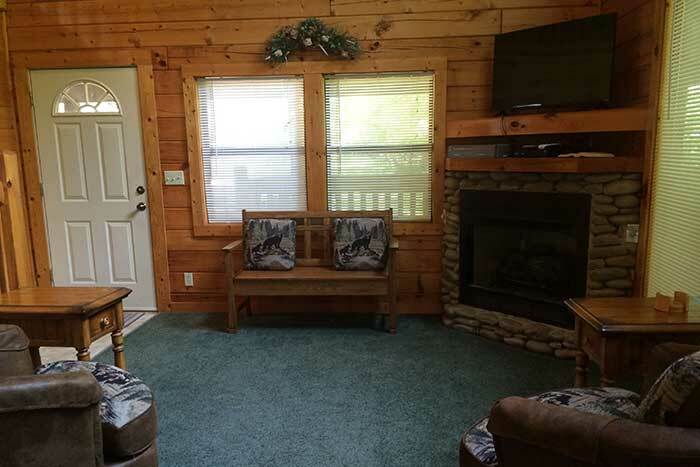 This cabin is ideal for your vacation getaway in the Great Smoky Mountains! 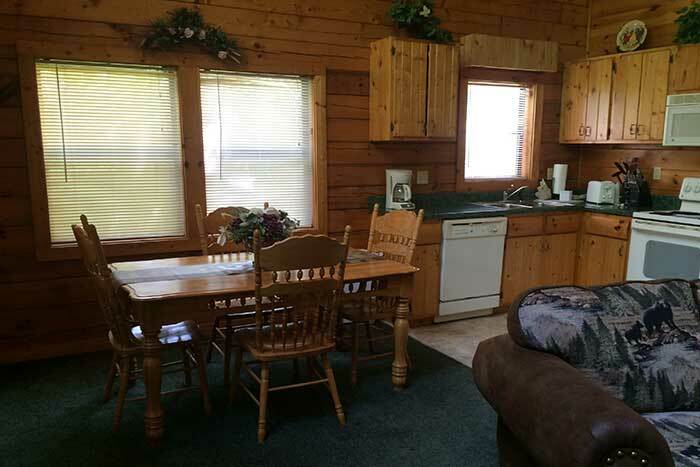 Enjoy your fully equipped kitchen to prepare full meals or enjoy those late night snacks! 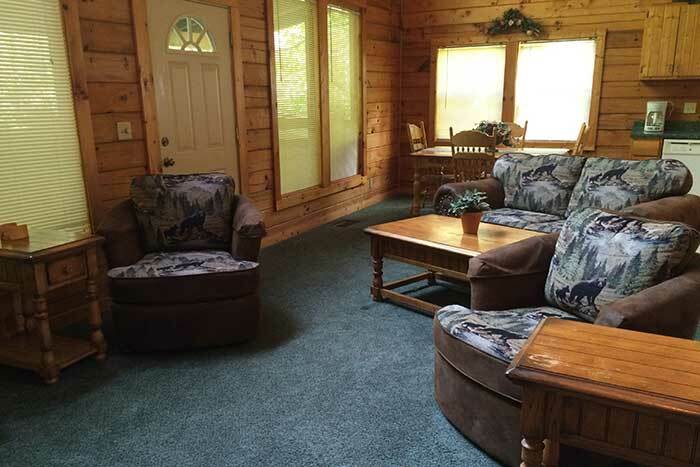 The screened in porch with a hot tub right next to the stream is the best relaxation! 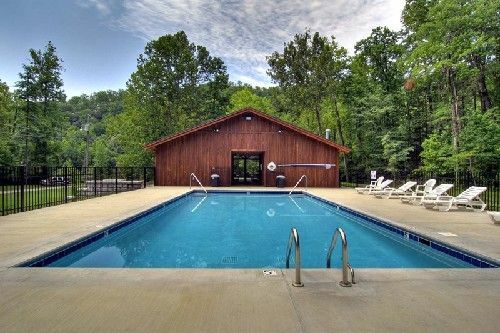 Don’t forget the swimming pool, hiking trails and always close the action packed Pigeon Forge, Gatlinburg and the Great Smoky Mountain National Park! 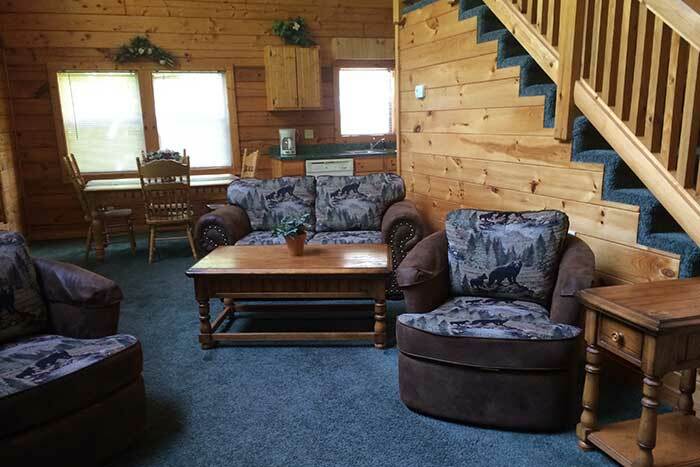 You and your family will make memories that will become family traditions!! 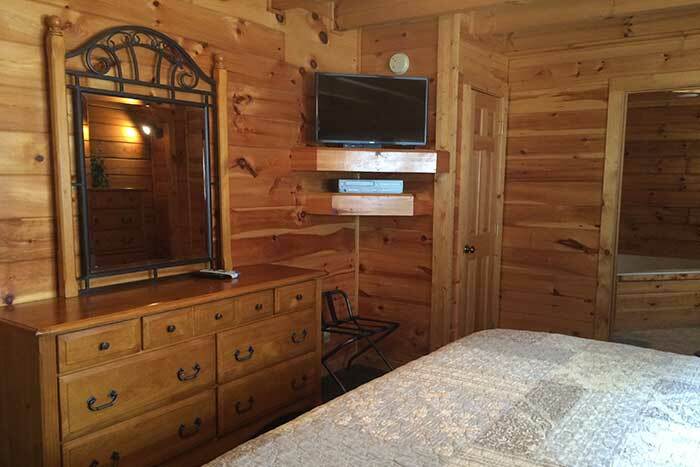 One bedroom, loft with queen bed, king master bedroom with jacuzzi, two full baths.